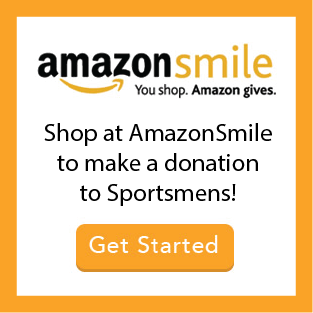 Sportsmen’s Tennis & Enrichment Center is a 501(c)(3) organization which relies on philanthropic support for approximately 40% of its annual operating budget. Corporate and foundation grants, event support and individual donations allow us to provide free and reduced-cost programs that reach approximately 5,000 young people each year. Sportsmen’s Tennis & Enrichment Center builds leaders on the court, in the classroom and in the greater community by providing academic, wellness and social development programs alongside recreational and competitive tennis instruction for youth and adults. 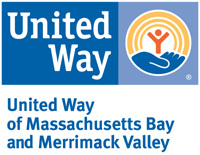 STEC, is committed to improving life opportunities for youth in Boston’s Blue Hill Corridor while welcoming a diverse community from the Greater Boston area.